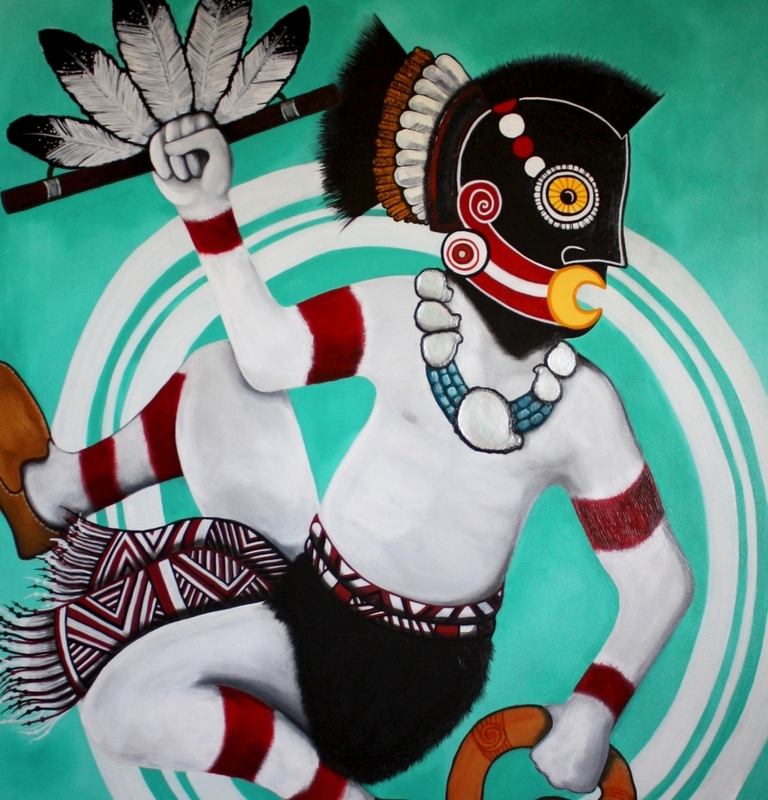 In celebration of Native American History Month, the Department of Multicultural Student Programs at the University of North Carolina Asheville, is delighted to showcase the work of Joshua Adams in its Intercultural Center. The gallery will feature several acrylic paintings as well as wood carvings. Joshua's work will be featured in the space from November 2nd until November 23rd. The Intercultural Center is open from 8:00am-6:00pm and is located in Highsmith Union, room 114. Special Thank You to Preston Keith, UNCA and the Department of Multicultural Student Programs. Posted on November 7, 2015 by Joshua Adams.